Listen live to your BBC local station in Derbyshire, Nottinghamshire and Leicestershire. 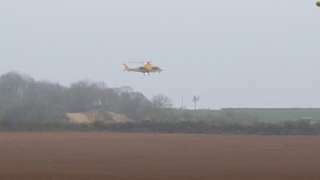 The latest news, sport, travel and weather for the East Midlands. A14 Northamptonshire westbound severe accident, from J1 A5199 to M1 J19. A14 Northamptonshire - One lane closed and queuing traffic on A14 westbound from J1, A5199 (Welford) to Catthorpe Interchange, because of an accident. A50 Staffordshire eastbound severe accident, from A518 Derby Road to A515. A50 Staffordshire - A50 blocked eastbound from Water Bridge roundabout to Cubley, because of an accident. 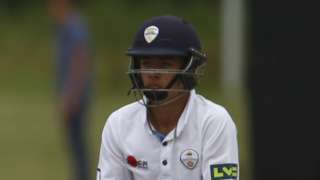 Durham's openers survive until the close of play with the visitors chasing 361 to beat Derbyshire. 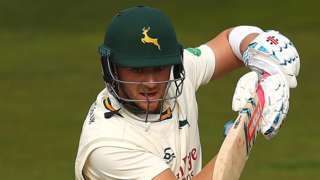 Joe Clarke closes in on a second consecutive century for Nottinghamshire who build a huge lead over Yorkshire. 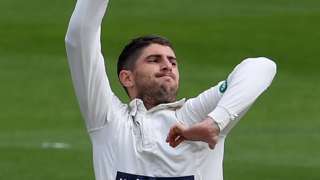 Leicestershire need another 131 runs with nine wickets remaining to beat Sussex at Hove in their County Championship opener. 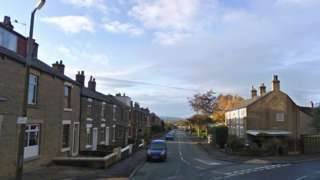 Firefighters found the body of the victim after entering the property, in Hadfield, Derbyshire. The man, aged in his 40s, crashed into a tree at a 4x4 event in Rutland. M1 Derbyshire northbound severe disruption, between J29A for A6192 Erin Road Markham Vale and J30 for A616 Worksop. M1 Derbyshire - One lane closed on M1 northbound between J29a, A6192 (Markham Vale) and J30, A616 (Worksop), because of a broken down vehicle. Traffic is coping well. M1 Leicestershire northbound severe disruption, from J24 for A50 Nottingham South to J25 for A52 Brian Clough Way Nottingham. M1 Leicestershire - One lane closed and slow traffic on M1 northbound from J24, A50 (Nottingham South) to J25, A52 (Nottingham), because of a broken down vehicle. M1 Derbyshire northbound severe disruption, from J29A for A6192 Erin Road Markham Vale to J30 for A616 Worksop. M1 Derbyshire - One lane closed on M1 northbound from J29a, A6192 (Markham Vale) to J30, A616 (Worksop), because of a broken down vehicle. Traffic is coping well. 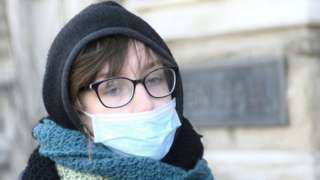 Why are university students catching mumps? A poor vaccine uptake worldwide has led to an increase in mumps outbreaks, according to experts. M1 Derbyshire southbound severe disruption, from J29A for A6192 Erin Road Markham Vale to J29 for A617 Chesterfield. M1 Derbyshire - One lane closed on M1 southbound from J29a, A6192 (Markham Vale) to J29, A617 (Chesterfield), because of a broken down vehicle. Traffic is coping well. 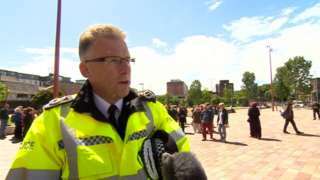 Leicestershire's chief constable says newly-recruited female staff are still on low pay grades. 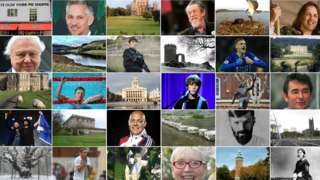 Where are England's pongiest places? 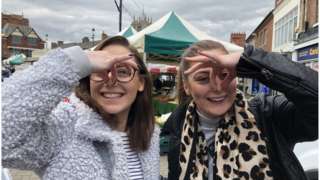 From warm dog food to cannabis - the curious odours that plague England's towns and cities. 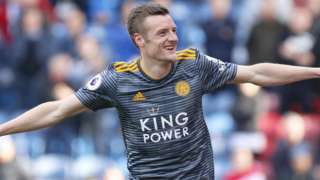 Jamie Vardy scores twice as Leicester City record a fourth consecutive Premier League victory under Brendan Rodgers. 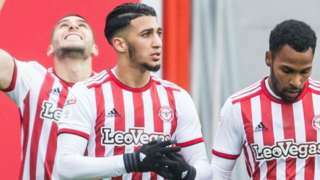 Brentford hit back on three occasions to earn a draw which keeps Derby outside the Championship play-off places. 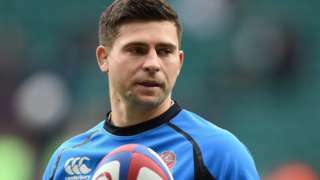 Leicester scrum-half Ben Youngs hands England a World Cup scare as a shoulder injury rules him out for the rest of 2018-19. 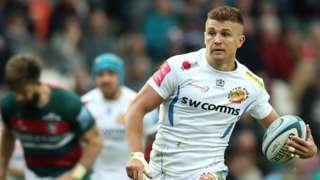 Exeter rack up 50 points against Premiership strugglers Leicester, who have captain Tom Youngs sent off at Welford Road. Tyler Walker fires Mansfield back into the League Two automatic promotion places with a nervy 1-0 win at home to struggling Cambridge.